Created in the merger of Yamoto and Naruse and immediately southwest of Ishinomaki, this area is home to the Japanese Self Defense Force’s Matsushima air base, which is famous for its aerial stunt team. So if fate wills it, and you are walking through Yamoto on an afternoon, then whhooosshhh a couple of jet planes fly past quickly overhead, don’t panic, you’re not under attack!! The main road through Yamoto (Route 45), is lined with all sorts of restaurants–including one called Stamina Taro, which is an all-you-can-eat yakiniku place (other options available too), where you pay your way in and stuff yourself silly within an allotted time. Also in Yamoto is a massive new shopping centre called Loc Town, this place holds a supermarket, a couple of nice restaurants, a small Yamaya, video rental store and a Toys R Us, which is great for having a bit of random fun. Next to Yamoto station is a lovely but expensive swimming pool/gym. 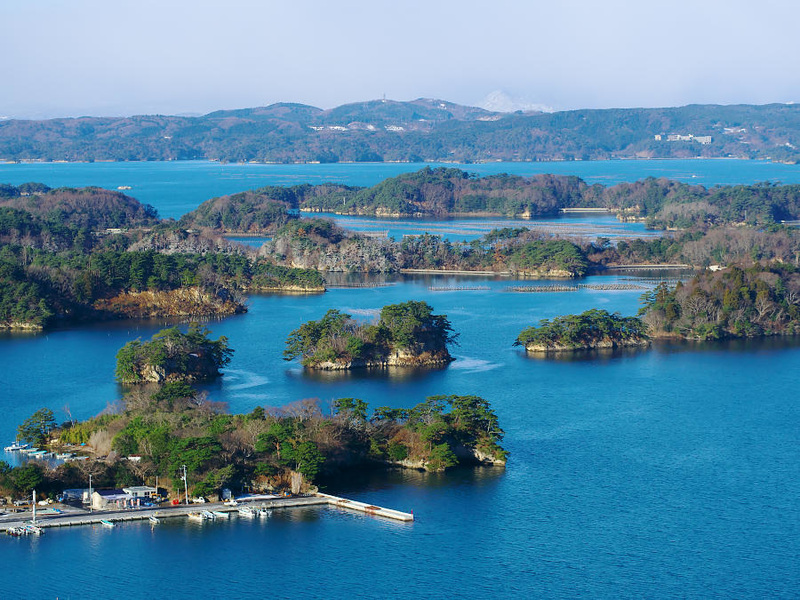 In the Naruse side of town you can find Nobiru beach (an ultimately underwhelming ocean experience), and Oku-Matsushima, an island closely connected to the mainland where you can do some decent hiking or visit a museum displaying artifacts from the Jobon era of Japan. 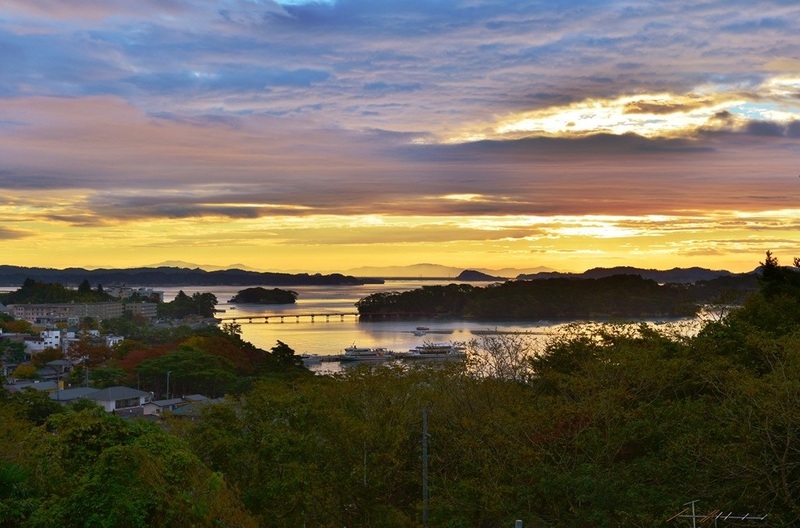 The most stunning view of Matsushima Bay is on top of Mt. Otakamori! You can get there by taking the Senseki Line to Nobiru Station and walking for about an hour, or you can drive/taxi there.